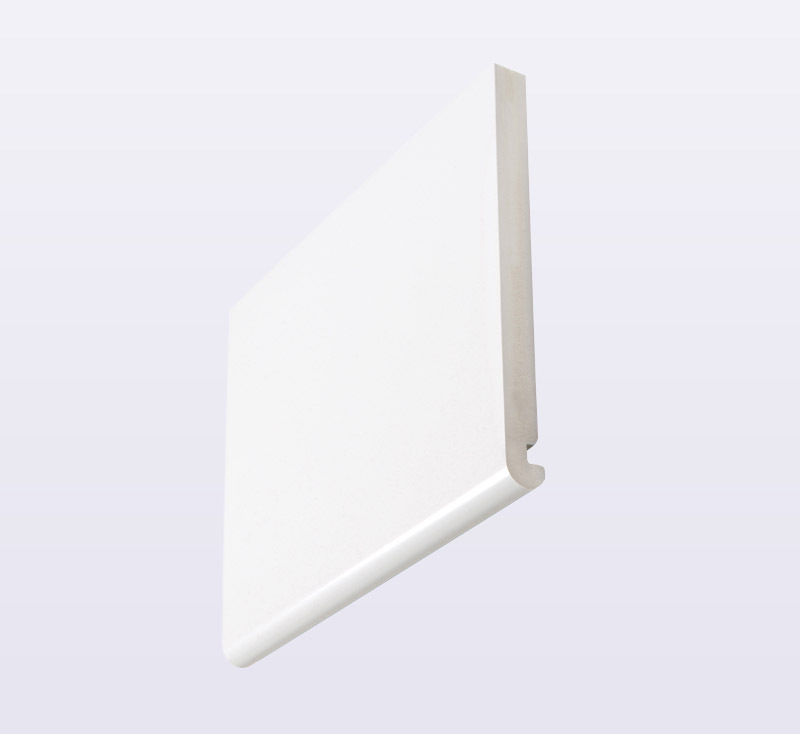 Kestrel's extensive range of 22mm and 16mm UPVC bull-nosed square nosed fascia boards provide the complete solution to every roofline application especially roofline box ends. This fascia allows direct fixing of rainwater systems with the need of a timber support. 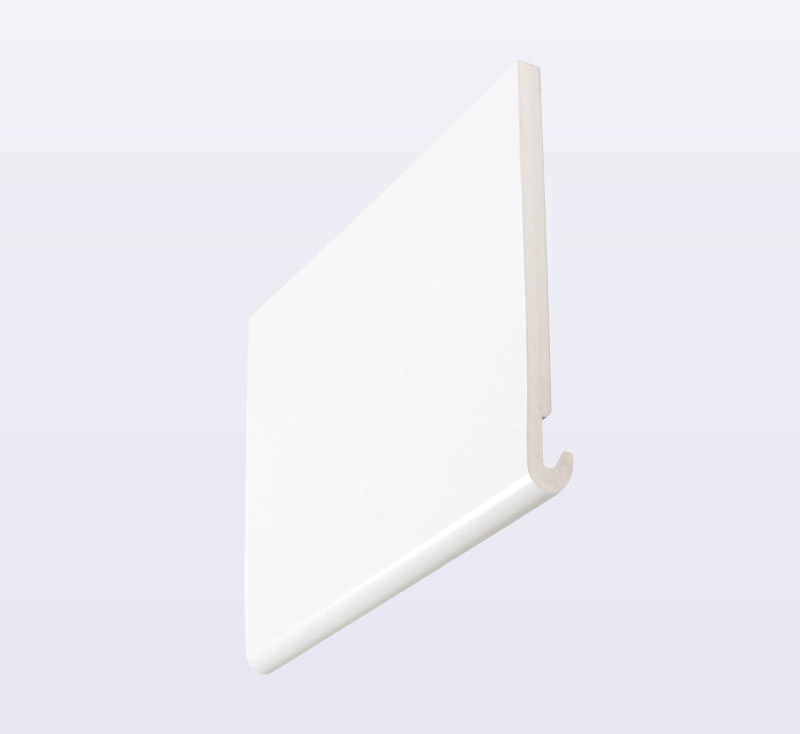 Kestrel's K22 bullnosed fascias is a 22mm load-bearing fascia board.